A scene The Great Hack by Karim Amer and Jehane Noujaim. PARK CITY- The Great Hack, by Karim Amer and Jehane Noujaim's (previously at Sundance with The Square) is a deep dive into the election influence scandal which appears to have had an outsized role in shaping the outcome of the Brexit and Trump elections and favoring the rise of global populism.The film follows two main characters. The first is David Carrol, an associate professor of media design at the Parson School in New York who recounts the deep state of psychological prostration he shared with many fellow citizens after Donald Trump’s surprise electoral victory in 2016. As the role of manipulated social media communication emerges in the aftermath of the election, Carrol is determined to understand what happened, specifically how the now pervasive and unregulated harvesting of personal data was repurposed over the course of a few months to effectively change the course of history in Britain and the United States and possibly undermining the future of democracy. Carrol follows the lead of numerous reports pointing to one particular political consulting firm, London based Cambridge Analytica Ltd, which combined data mining and analysis with strategic communication during the electoral processes of 2016 apparently affecting the outcome of the Brexit referendum and US presidential elections. Using the mathematical skills of a cadre of young data analysts and the power of proprietary algorithms, CA blazed a trail into the uncharted waters of digital era political consultancy which promises “real-time” targeting of subjects through social media based on intimate personal data harvested in turn from the multiple online sources available today including, as it turns out, the vast troves of information contained in Facebook’s virtual vaults. These likely illegal and undeclared uses of personal data are the subject of ongoing governmental probes on both sides of the ocean (this, after all, is the company whose executives were caught on hidden camera boasting they could blackmail candidates into quitting a campaign). Specifically, CA extrapolated millions of personal profiles culled from Facebook pages without user’s knowledge. Carrol, however, makes the effective case that there is more at stake here than simply breach of privacy and end-user agreements. The even more sinister side of Cambridge Analytica’s (and possibly many more covert global actors) is targeted misinformation with the aim of “behavior modification” – what we have come to know as targeted “fake news.” The role of pervasive online misinformation has been denounced before (including brilliantly by such filmmakers as Adam Curtis), here Amer and Noujaim attempt to connect the dots with an investigative precision that recalls films like Laura Poitras’ Citizen Four. Another character which figures prominently in their film is Chris Wiley, the former CA analyst who has testified extensively about the dubious practices at the company. Wiley is a figure reminiscent of Edward Snowden although the massive government surveillance revealed by Snowden pales by comparison to the industry built on the seemingly endless stream of data emanating from our every daily activities, an information commodity now more valuable than oil. And an enterprise, as the film points out, monopolistically controlled by a handful of unregulated Silicon Valley conglomerates. 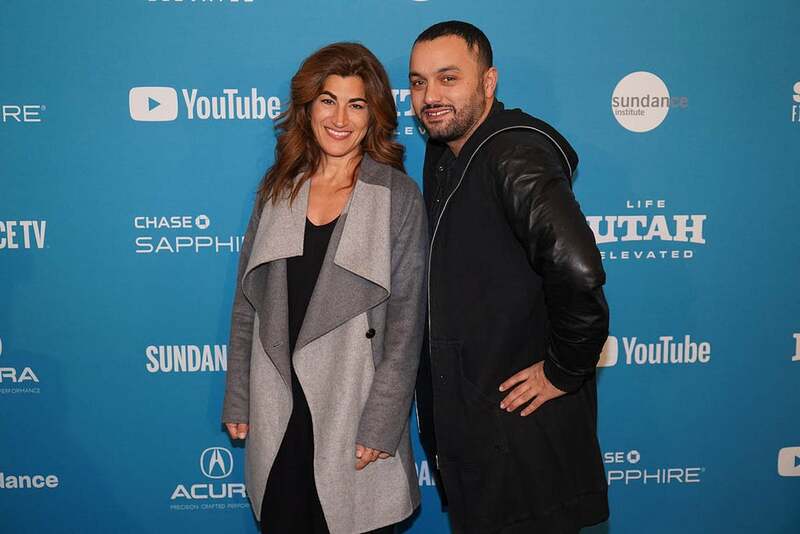 The Great Hack's directors Jehane Noujaim and Karim Amer at Sundance. In this new ecosystem what advertisers used to call “hidden persuasion” has been weaponized into the ability to influence our choices with unprecedented precision. 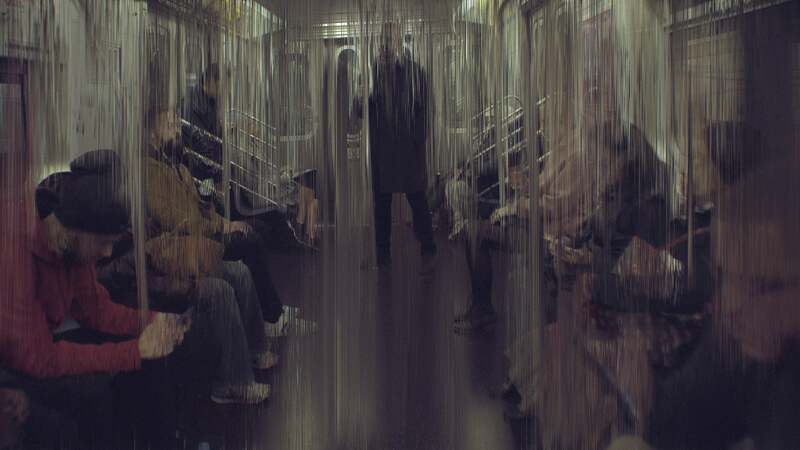 What Brexit and the Trump election showed, the film argues, is that applied to the political arena, data engineering negates reasoned choice based on facts and conviction and allows highest bidders to steer collective “choice” towards the desired end without anybody knowing. The other central character of The Great Hack is even more Intriguing. Brittany Kaiser is a bright young woman in her late 20s who falls into undermining democracy with the ease with which a college junior signs up for a summer internship in Europe. Hired by CA CEO Alexander Nix, who recognizes her instinctive talent, Brittany who had worked at a nonprofit and been a Hillary Clinton supporter finds herself within a few months meeting with senior Trump officials (and other dubious luminaries from Steve Bannon to Julian Assange) including drafting the consultancy contract with the campaign. Contacted by an investigative journalist she turns her apparent remorse into a stream of consciousness confession relate in various stages between exotic locales and the centers of power of Western capitals. It is a startling picture of how happenstance and mundane the details can be that lead to such consequential results for the entire world. At the festival’s opening press conference, director of programming Kim Yutani pointed to the importance of journalism and the crisis in truth as an overarching theme of this year’s festival. The Great Hack effectively shows that what’ at stake is the very future of our societies.